Improving our community's health requires education, advocacy, and collaboration. We're here to make that happen. You deserve to be a part of this! Looking for services, resources, or events? Click for more details and to RSVP. Every 3 years, Partnership members assess the health of our community and organize our plan to improve. 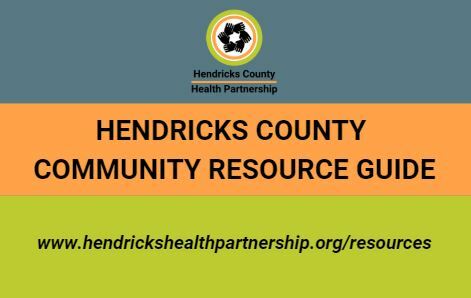 ​If you have any questions about these documents, please contact us at: HendricksHealthPartnership@gmail.com or (317) 745-9618.